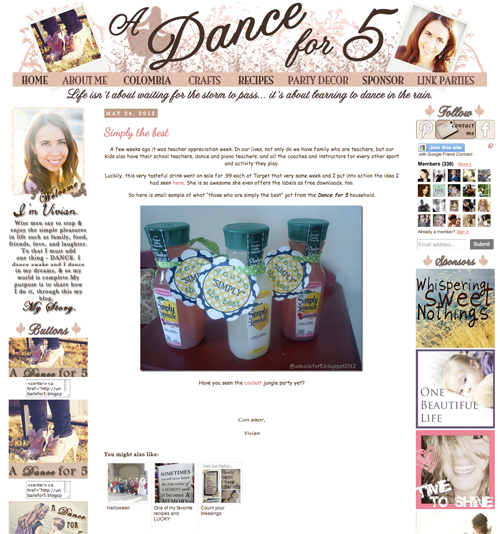 I finished a couple blog designs this past week... click the pics to take you to the blog. If you're looking for a design, go ahead and email me - this is the first time in months that I haven't had a queue. used Calli Script and ClementePDae fonts. the heart comes in this brush set. I also changed up my about and us pages - exciting, right? I'm still fixing up this design, trying to make it exactly what I want. Anyway. A while back, I wrote a post about marriage, and I never shared it with you all. I thought, though, that it's about time for me to tell you all the truth, the whole truth, and nothin' but the truth, so help me God [about marriage]. Let me start off by saying this: I don't consider myself an expert on marriage; this is just my story and my opinion. Mike and I had what most people would call a whirlwind romance. We met in March of 2010 and were married in August of 2010. We got married fast. There were still things about each other that we didn't know - weird little quirks, silly habits, etc. etc. In fact, there are still days when I learn something new about my husband. The important thing to us wasn't knowing every single little detail about each other - it was knowing that the decision to get married was the right one. We didn't depend on ourselves for that answer, either. We turned to God. I didn't get some crazy, eye-opening answer - I just felt like it was the time for me and he was the person. Almost two years later... I hold to that opinion. All of that good stuff being said, marriage is no walk in the park. It's not mushy-gushy-lovey-dovey all the time. I was 3 months away from 22 when we got married, and 9 months away from 2 college degrees. I had lived on my own for 3 years, and had my own way of doing things. I was independent. I had my own car, paid my own bills, did what I wanted when I wanted to, and made all of my decisions myself. I didn't consult with anyone before I did anything, and hadn't for years. Because of that, going from single to being married was a hard transition. It was really hard for me to let my new hubby be the decision-maker. I felt like I had just as much experience as he did, so I should be able to make my own decisions without consulting him. Even now, over a year later, I sometimes have trouble with that. No, I'm not saying that I should be a totally submissive person who doesn't ever have a say in things. I'm saying that in our household, my husband gets to wear the pants. He's the referee, the dude who calls the shots [after careful consideration of my opinions, of course]. I don't always like it, but I know that we are equal partners in our marriage. Sometimes he puts his own opinion aside and does what I want him to, and for that I am so grateful! I'm really glad I've learned to let him be the leader. It's actually less stressful for me that way, too, believe it or not. 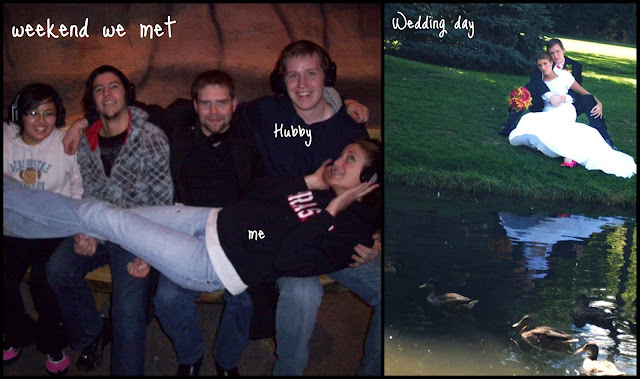 So I guess the moral of the story is this: Being married is awesome, but it's not always easy. There are adjustments that will have to be made. There will be things you will give up, but you will gain so much more in return. It's a bumpy ride, with lots of twists and turns, but in the end... the destination is totally worth the journey. At least I think so. Talk to me in 60 years. I think some people go into marriage thinking it's going to be just the same as dating... but it so is not at all! Marriage is hard work, but it's worth it too. Sigh - I love a good love story. But I admire MORE the truth of a real love story - which is that it isn't flowers and roses and mushy gooey love all the time. Sometimes it's a roll of they eyes when he leaves his dirty boxers hanging on the bedpost, or clamping your mouth shut when you really want to say something nasty during a disagreement. But that IS love - because if you can get through all that and still be MORE happy waking up next to him every morning, then you're really really in love. LOL. 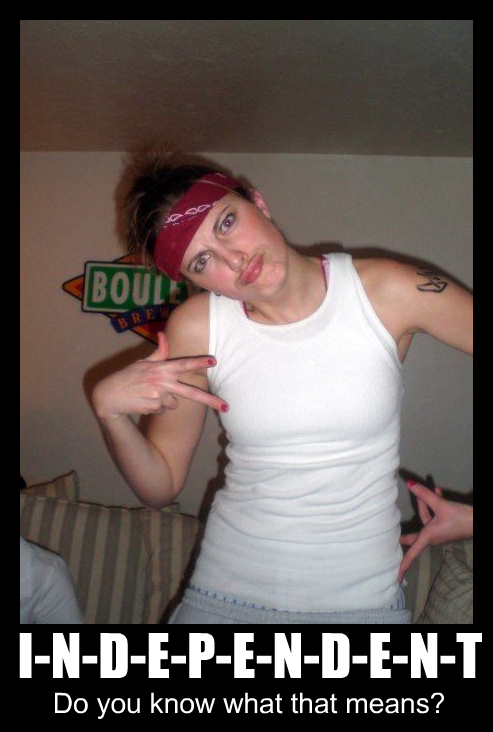 I have a friend still in the honeymoon phase of dating, and she's convinced it'll be goo goo eyes and roses forever. LOL. I just roll my eyes and say, "You'll see!" Congrats on a wonderful marriage! It's true. My husband and I didn't marry early. We were together for 8 years prior. I had so many bad relationships prior that I was really nervous to fully commit myself. But I am so glad we are married now. Not a lot changed for us as we got over those awkward years first - but some things defintely changed. My father-in-law used to say "it's not the destination - it's the journey" I think this could be applicable to marriages as well. Because really I think marriage is a constant life journey. p.s. I love your design skills. I just recently started messing around. I don't think I'll ever do anything with it - but I love practicing. I should really look into some brushes. Do you design in Photoshop? I usually use illustrator. You've got a great story :) And that last picture is BEAUTIFUL! I love your designs, Alyx! i do think that man should be the leader. but it is not always easy to compromise. you say it very well. and i love your new blog design!!! 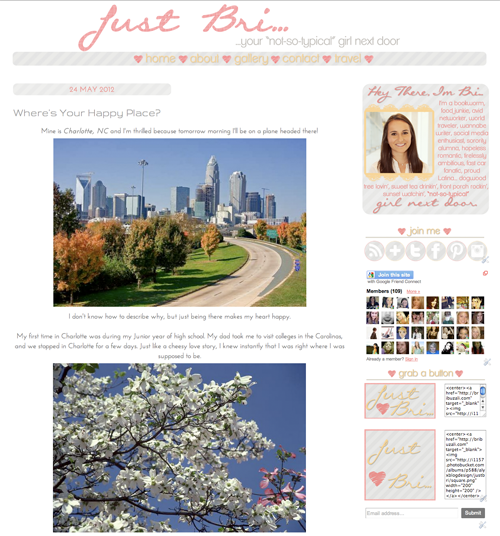 Okay aren't I just late to the party - I had no idea you do blog designs! I REALLY need a blog button (and would ask my lovely designer but she's so darn busy right now I can't bear to bug her again). Do you make blog buttons for people? I hear that! I was 34 and Brian was 36 before we got married. Talk about an adjustment! Sometimes we're still adjusting! I mean...we had been on our own for so long! But, as you said, we are equal partners and that makes all the difference! AMEN!!! :) So true! I hope we can all grasp this so marriage goes back to being what God intended, and not something that is so easily thrown away (being divorced myself, that is not a judgmental statement). Ahh that last picture is so cute. It's amazing that you felt ready so quickly. But way to go for following your heart! And I dated the same person for 5 and 1/2 years, but the entire time I knew in the back of my mind I would never marry him. Why did I date him that long? No idea. But I really look forward to finding someone that I am sure about, just as you were. I really appreciate your observations on marriage! I am really independent, and when my boyfriend moved in, it was a huge adjustment. Now that we are getting ready for marriage, I know we have yet another big adjustment ahead. "Being married is awesome, but it's not always easy." THANK YOU. I have read, in so many places, people touting the "marriage/relationships are so awesome and so easy" propaganda to fit a cookie cutter romance ideal. They KNOW it's a lot of work, but they won't talk about it. Amen sista!!! :) You know this already, but we'd been together for more than five years when we got married. It's not the time that matters, but the will to be with that person forever! :) And you're right, it's a whole lot easier to not have to make decisions on your own!!! Your designs continue to blow me away, keeps getting better and better. So awesome you knew Mike was the one so quickly. No matter how much people look at rushing, we all wish for that when you know, you just know thing and you got it girl!